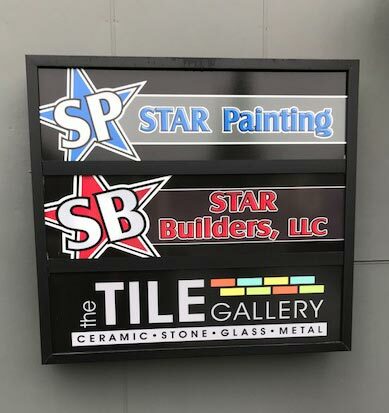 Star Painting is one of three parts of our brand. Our vast experience covers all facets of design and construction, but painting is the specialty of Star Painting. Our painters have many years of experience and we strive to deliver top notch quality; something that we expect of ourselves across all of our brands. Trust with honesty and integrity are our core values for all of our relationships. We work hard to provide you with the best painting services that can be had in the mid-valley. We’re an award winning business that will work with you to give you the best results.